When you hear “Alabama,” you might immediately think “football.” You might not think “rocket science,” but that’s every bit as accurate. In fact, Alabama helped America win the Space Race in the 1960s. 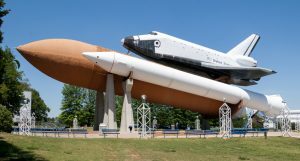 The U.S. Space & Rocket Center in Huntsville, Alabama tells that story beautifully. This museum and education facility celebrates space exploration. It’s the “Earth’s largest space museum” and a great attraction for the city. The Space & Rocket Center wouldn’t exist without German scientist Wernher von Braun. He became interested in rocketry early in life. Within a few years, he earned a reputation as a genius. After Germany surrendered in 1945, their scientists moved to the U.S. 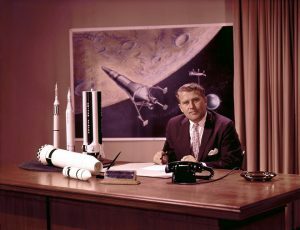 Soon, von Braun transferred to Huntsville, where he would do some of his most significant rocketry work. 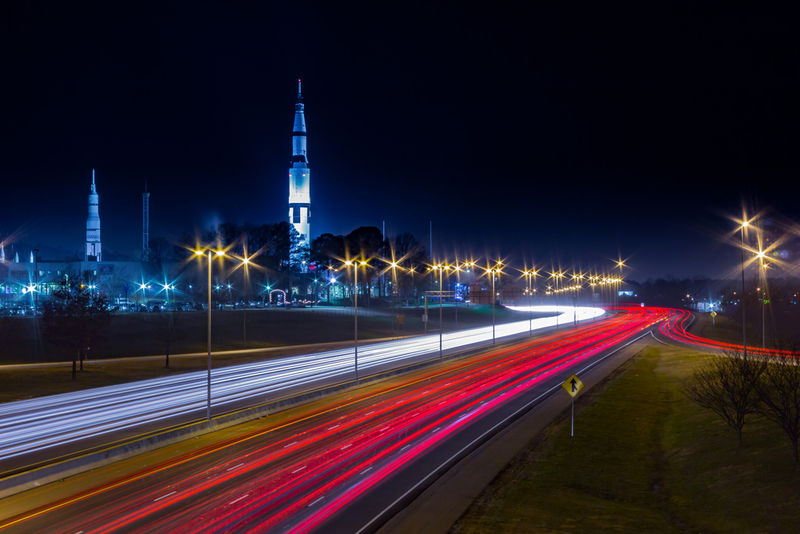 Soon, Huntsville became associated with the advancement of American’s Space Race. While in Huntsville, von Braun and his team helped put the first U.S. satellite into orbit. Also, they built modules for the International Space Station. Because of the town’s significance, von Braun thought that they deserved a museum dedicated to its accomplishments. 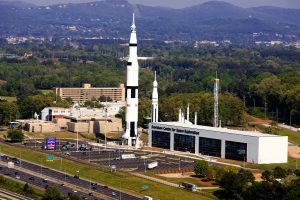 Joining with the U.S. Army Missile Command and NASA, the U.S. Space & Rocket Center opened in 1970.